When you’re growing plants inside, it’s important that you have the correct equipment to ensure your vegetation blossoms. 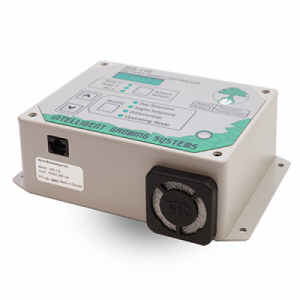 At Plug ‘N’ Grow™ Controllers, we offer integrated controllers, which allow you to coordinate the temperature and relative humidity in your grow room. 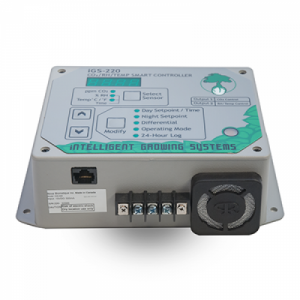 Integrated controllers are made to help you get the most out of controlling the elements in your grow room. They are made to be cost-effective, efficient, and supply the appropriate temperatures to help your plants grow to their full potential. These devices will maintain the temperatures you want for your plants and control the humidity on a desired basis. Growing plants can be very finicky and if you don’t follow the proper temperatures and humidity you could be looking at lackluster vegetation. Integrated controllers were invented because there was a need to combine the management of the temperatures and the humidity. These controllers make your job easier as a grower because you’re controlling the dry-bulb temperature as well as the moisture content in the area within a conditioned space. The benefits of indoor growing are being able to control the environment in which your plants are growing. Regardless of what you’re growing, you can control how hot the temperature is and how moist the air is to help your plants blossom properly. By using integrated controllers, you’ll create the ideal environment to help your vegetation develop. 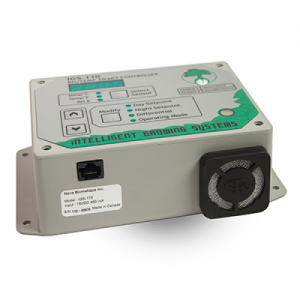 We offer several different types of integrated controllers. In short, these devices will help to control the temperature and the humidity in your grow room, they are easy to control with the devices, and they will save your energy and, in turn, money. Each of these devices are ideal products to make your plants develop the way you want when you follow the correct directions. The best part of these integrated controllers is how they manage to save you money, even though you may think you’d be spending more on utilities. Due to the energy saving settings, you won’t have to worry about huge bills or your equipment not being as preserved as it could be. These products differ in the little details. Depending on what you’re looking for in your grow room, each of these products can offer you some versatility. 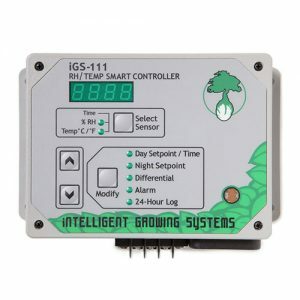 For instance, the IGS-221 is the best option for those who are new to the grow operation because it’s the simplest device to use. This device will control the CO2 concentration as well as the temperature and the humidity. 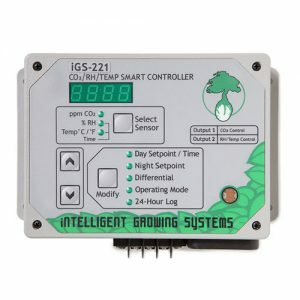 The IGS-220 is for more sophisticated, experienced growers because the device is a little more complex. It’s also for those who want to yield quality harvest and save on energy. If you’re growing a few plants, then this is the best option for you. Additionally, this device will prioritize your actions so you don’t have to worry about actions that contradict each other. There’s a logical sequence with this device that makes it a self-adjusting smart option. For those who want to have a grow room that’s sufficient and efficient, then pick the right integrated controller below for your operation. This is a sophisticated controller for experienced growers. The iGS-220 can increase yields and quality of harvest and energy savings. There is no more need to coordinate many controllers together, the iGS-220 prioritizes actions according to a logical sequence, avoiding contradictory actions. The smart self-adjustment of the operation differential keep conditions closest to set points. The iGS-220 is a smart device that provides you with information on the performance of your equipment allowing you to optimize your configuration.